On Tuesday, December 13 we are hosting the third event in our series of monthly prix fixe pasta dinners at barbacco! 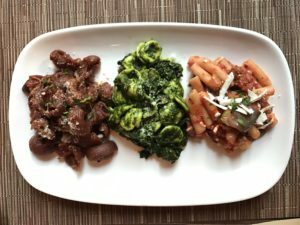 The menu for this special dinner is $35 per person and features a shared appetizer for the table, three of our favorite pastas of the season, a vegetable side, as well as a glass of our proprietary wine. The menu must be ordered by the whole table. Reservations can be made by calling 415-955-1919 or online here. That evening we will also have our full dinner menu available.